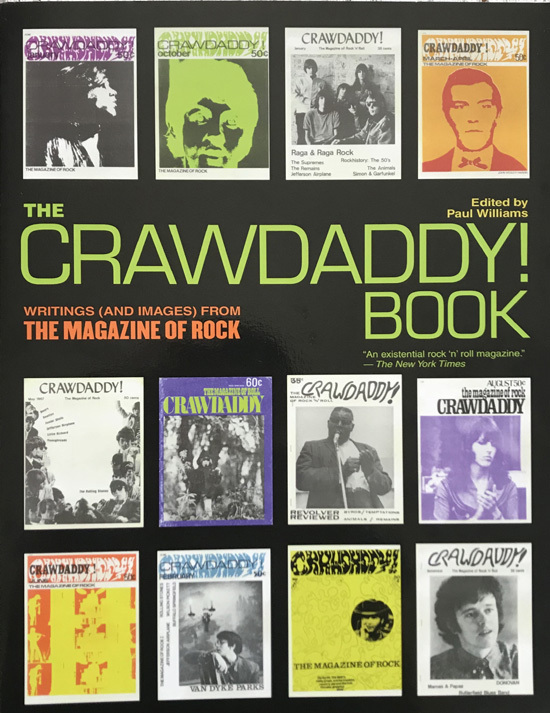 This is a compilation of the best articles of Crawdaddy! Magazine, in superb condition, providing a glimpse into the heady early days of rock music. The card covers are bright, with no creases to the spine and in fine condition. The binding is so tight that the book appears unread. the interior is clean, fresh and in fine condition.